What is the talk of marketing right now??? Real time virtual connection with the audience is indeed the smartest way for amplifying your product to far places. 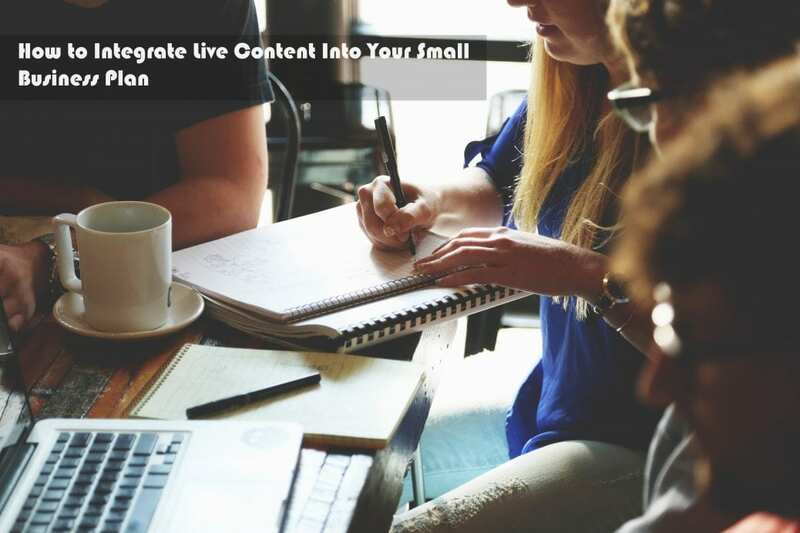 Rather than the geographical extent of travel of the marketing, the introduction of live streaming in your pages, your product has got a wide chance of being seen in a more appealing 2D way and also covers many people within a small range. In relation with Business and consumer marketing, companies get the chance of engaging with their customers which paves way for an interrogative session. Customers voice their experience with the product and they even communicate with the brand ambassadors. What is so special about going live???? In a page full of words, you can catch their eyes with illustrations. In a page full pictures how to make them more engrossed? Well, a video could suffice this need. Live feature explanations and many other ways of exhibiting the product can take the business to any further extent. Live demonstrations will definitely increase the number of views. The quality of the content being aired will contribute to the willingness to purchase the product. Like, it creates some kind of urgency to experience the product in real especially when they are on the verge of purchase. That’s the power of a video. The impact of live marketing has reached out to a great success in many corporate companies. It has become a trend these days especially during product launch. Major IT giants like the Microsoft, Salesforce and Dreamforce have recorded the live stream of their products in from of millions of potential customers. This doesn’t just benefit the organisation but gives a special feel to the viewers as being a part of the event inspite of not being physically present. This long distance marketing has proven business profits. Just like any content, your live content aims at the attraction that it gains and the crowd that it gathers is vital especially when the streaming is global beyond the fact of a confined geographical extent. This truely stands to be a powerful impact creating way of marketing. Now, you have got an interesting solution for marketing tactics. But are you reaching out the right customers? Are the potential customers on your net? Or have you lost them in the crowd and having the unprofitable crowd in the light? So, it is indeed important to make sure the right ones don’t miss out your content. For this, you probably have to do some homework to plot the targets and get to know where they are scattered online. Then the game changes and called distribution. Figuring out where your targets are roaming online is the tedious tasks that has to be worked post which you can boldly kick start the events. Promotions play a vital role too which could also be a video content. Reach the platforms which can maximise the viewer count and keep re-targeting the viewers so that you don’t vanish in their minds. Risks?? Not to be worried….give them a try !!! Investing on the people is considered to be a crucial thing compared to technologies. Winning their time is the true investment which in turn empowers the brand ambassadors. Things cant be done all alone. You can have other hands to help you out. Invite third parties and skilled ones who could do the right things better. There exist brands which had a big success through going live the major cause being, they had bloggers from outside driving them in a path of victory. Show you target their importance to you. At the start of the live event, let the crowd know that you care for them and also let them know how you care for them. This would probably be a good start for it would ensure your audience with some hope and belief. Have questionnaires too. They would let you design your next moves in an enhanced way. Thanking your customers is a business moral value. Keep them as your pride and that would ensure them to become storytellers of your business. More than what a technology would teach, its the voice of people that would bring trust to the viewers growing the branches of the consumer tree. The live content need not be too formal. Sometimes it may cause boredom. Well, you could add on some hilarious bits and pieces of interaction and have fun during the event. The laughter would engage more on more viewers. Pitch your goals right and you can reach the upscale success. Why Now Is the Best Time to Start Thinking About Your Content StrategyWhy White Space is Crucial to UX Design?